operate in opening Iran ! The end of sanctions ushers into a new era for Iran, back in the international economy. Iran is not just another Â« emerging market Â», it is a large, educated and developed country that is already becoming a strategic place to be for international companies of any size. 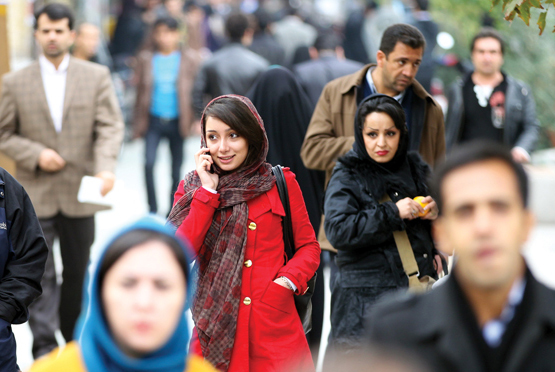 Iran has a large population of 82 million, well-educated and predominantly middle-class. It enjoys modern and westernized lifestyle standards (60% internet penetrations, 1.2 mobile phone per inhabitant). 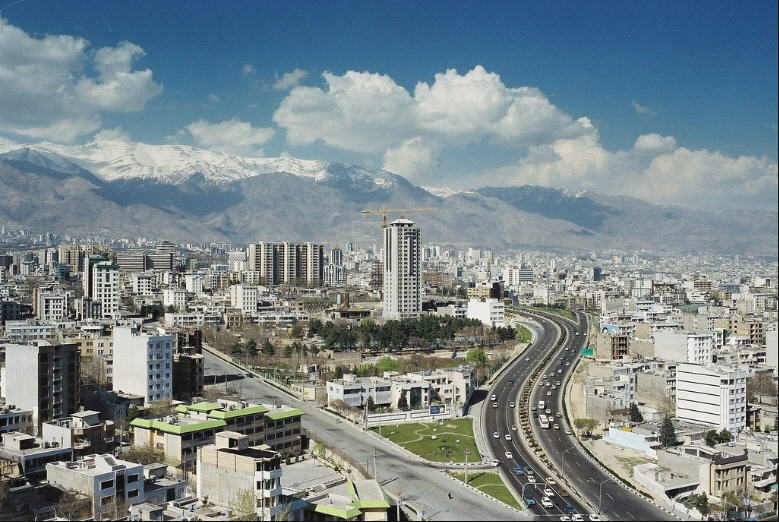 With a fast growing GDP, Iran, which was before the lift of the sanctions the 28th largest economy worldwide, will quickly catch-up, and is expected to grow by 7% in 2016 according to World Bank. It will soon come back to its leader position in middle-east and top 15 worldwide. Iran is an â€œenergy superpowerâ€, with the 4th worldâ€™s proven oil reserves and the 2nd world gas reserve, guaranteeing the investments and injected funds. 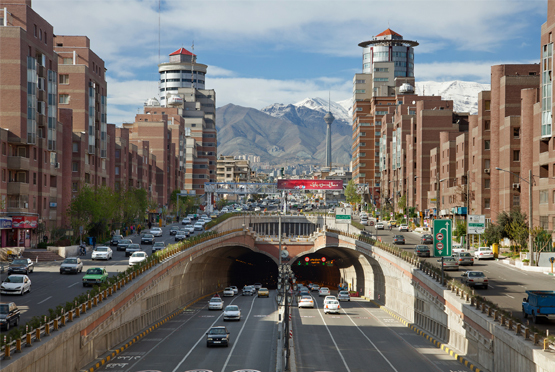 After years of sanctions, Iran needs to renovate its infrastructures (transport, telecom, water, etc. 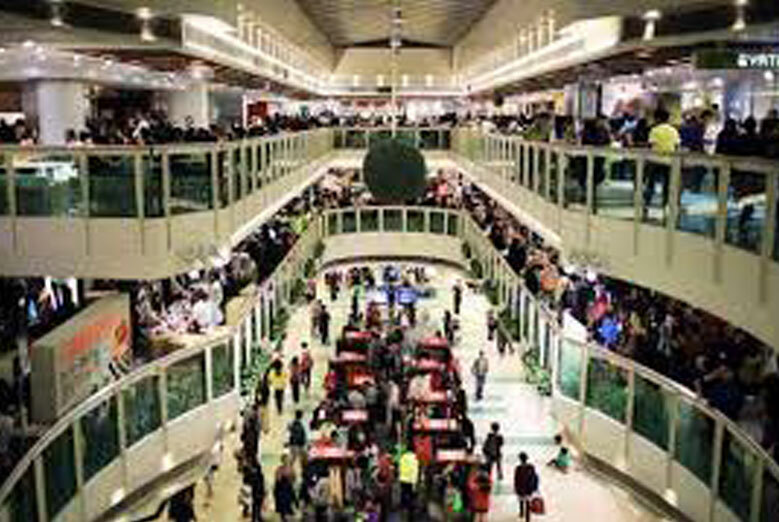 ), and its population is eager to access to a more western lifestyle, hence more consumer products. The country has an industrial tradition and manufacturing capacities, and should be considered not only as an Â« export Â» country, but also as a Â« sourcing Â» country. 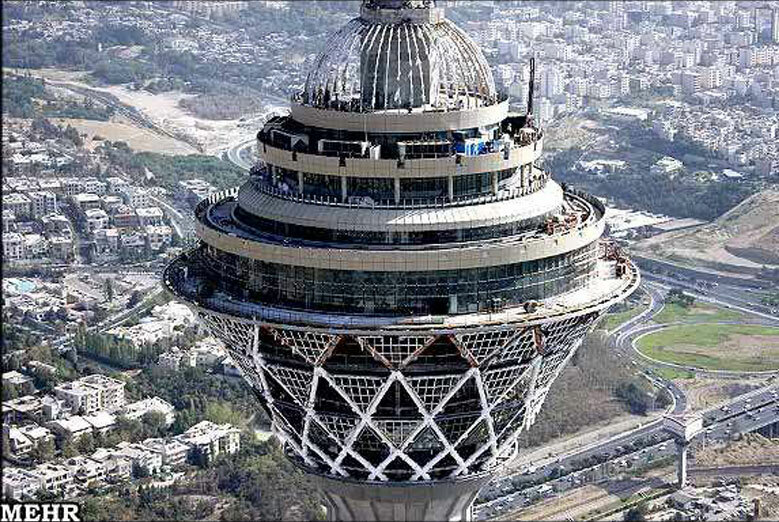 Its university system produces 233 000 scientists and engineers a year. 7.5 million people have a university degree, which is equivalent to the total Hong-Kong or Israel population. With its diversified economy - oil and gas revenue accounting for less than 25% of GDP unlike other middle east countries - and a very low public debt rate at 16% of its GDP, Iran has huge and sustainable potential for investment and growth. Iranian tax system is competitive - corporate tax at 25%, with numerous exemptions, VAT at 8% - and double taxation agreements have already been concluded with Germany, Switzerland, France, Austria & Poland. 6 free trade zones (FTZ) and 16 special economic zones (SEZ) make foreign investment easy and friendly: tax holiday, visa exemptions, flexible employment regulations, extended legal guarantees and protection. However, the legal, tax and business environment is complex, and there is no simple â€œuser manualâ€ on how to start business with or in Iran. 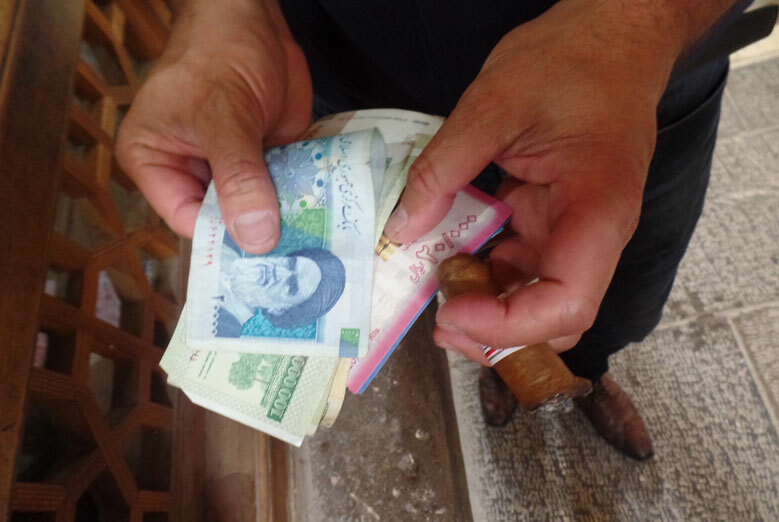 International banks are gradually returning back and able to support their clients in Iran. The mission of IranianOffice is to assist international companies to setup and develop their business in & with Iran, offering them a 360Â° spectrum of services. Quick, reliable, safe and cost effective. IranianOffice is your one-stop-shop for the Iranian huge market. IranianOffice provides you with a clear overview of the Iranian market and your opportunities, and draws your road to market strategy. Either you want to sell to Iran or to buy from Iran. We short list, target and assist you in the negotiation with reliable partners and distributors inside Iran. And we make sure that you secure the best possible deal. If you are willing to have your own sales team in Iran without the burden of creating a company, IranianOffice can hire and pay your sales team in Iran, and re-invoice it to you from its Brussels HQ. And you keep the full day to day control of your Iranian sales team. IranianOffice, through its IBH - Iranian Business Hubâ„¢ - provides administrative and operational support for companies willing to establish their business in Iran. We help you in selecting the best company location (e.g. FTZ, SEZ) and company form, we assist you in creating your company, in all administrative, legal, tax and banking matters. We provide you operational support for your offices, for IT, HR and logistics. If you prefer to start with a local Iranian team without the burden of creating a company, IranianOffice also can hire and pay your team in Iran as wage-portage, and re-invoice it to you from its Brussels HQ. This is the easiest way to keep under control the full day to day operations. IranianOffice provides an on-demand secured review and audit of your daily business and its performance. 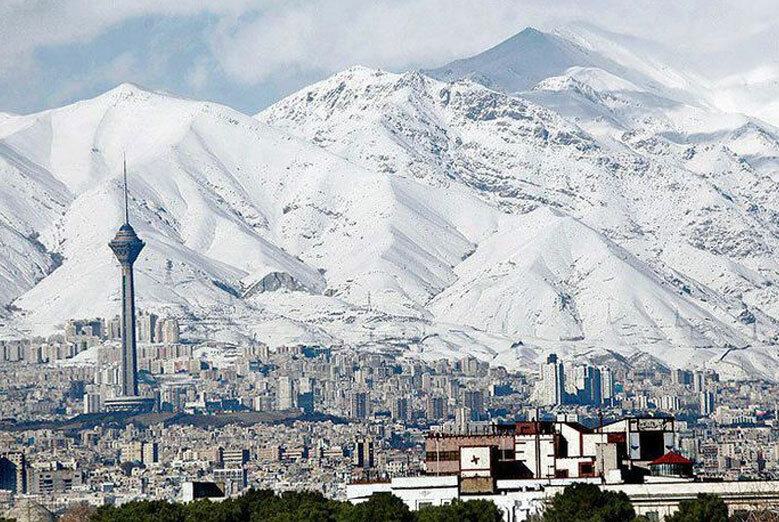 Today is the moment to acquire, merger or create strong and reliable joint-ventures in Iran. IranianOffice helps its clients to successfully acquire a company in Iran, or to partner-up with a local partner and create a strong and reliable joint-venture. Our expertise covers A to Z process: administrative authorizations, due diligence and closing of the transaction. IranianOffice provides post-integration support services to secure the success of your JV and ensure that your investment is cost-effective and profitable. 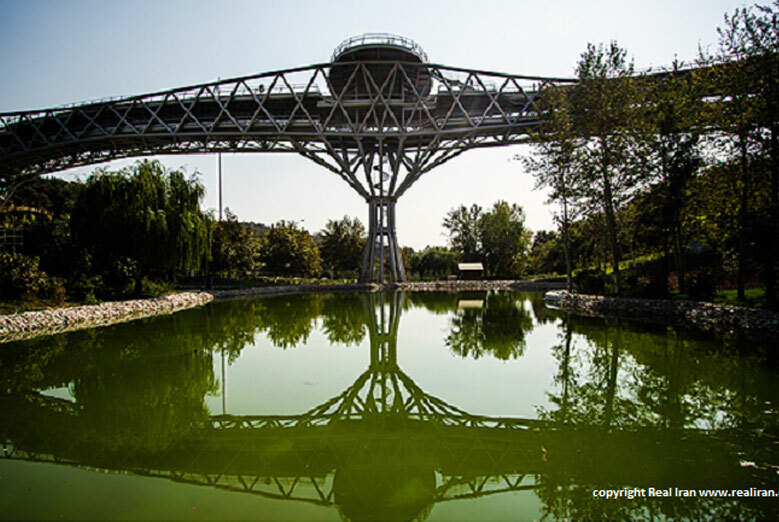 IranianOffice blends talents from Europe and Iran, that makes it a bridge to Iran for international companies. In Iran, our IBH - IranianOffice Business Hub â„¢ provides local high-end operational support to our foreign clients. This one-stop- shop for business setup has no equivalent on the market. Both founders & managing partners of IranianOffice combine a diversified and successful experience as top managers and business developers with an in-depth knowledge of Iran. Shayan Shadfar: Engineer - Ecole Centrale - 40 yo - Shayan started his career in Finance and M&A at Mazars. Followed by a successful path with Pinault Group as CFO Centrale and Eastern Europe, where he coped with opening and developing markets. He then developed innovative industries over USA and overseas. Shayan is an Advisory Member on Persian history for UNESCO and speaks Farsi, English, French and Italian. Christophe Laurent-Atthalin: MS Finance - Dipl. Sciences Po Paris -Â 52 yo - With a unique and successful background of top management positions (CEO of Delta Car, CEO of Autodistribution, and former GM positions in Brazil, USA for Valeo as well as Eastern Europe for Rexel-Pinault), Christophe has a full expertise in M&A and commercial development and a deep knowledge of the Iranian market.Â Christophe speaks English, French, German and Portuguese. Our Board of Advisors consists in senior functional and operational experts, having a recognized track record, and acting on client assignments in order to bring know-how and to challenge and validate the business solutions setup by IranianOffice. Our IBH - Iranian Business Hubâ„¢ consists of highly educated and experienced Iranian experts as well as specialized business partners, all seated around the table to assist our western clients for the most efficient and profitable business experience in the Iranian market. Iranian experts are specialists of their business field, they are recruited and 100% dedicated to IranianOffice clients. 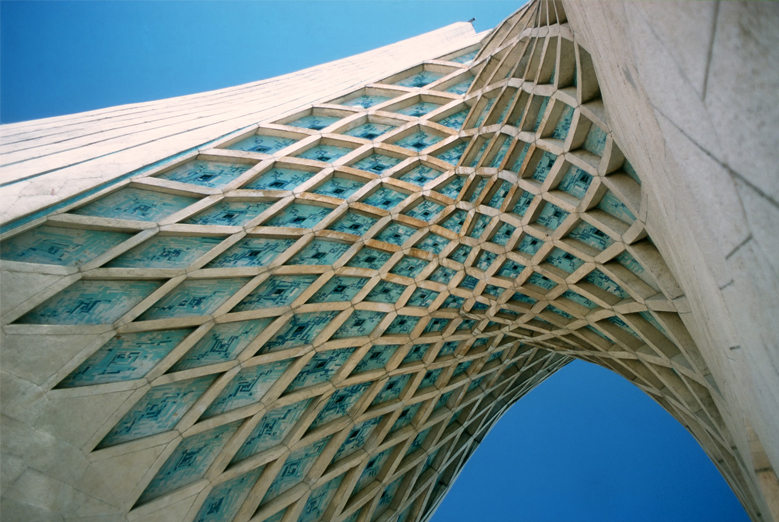 Business partners are top Iranian financial institutions as well as Iranian and international law firms. 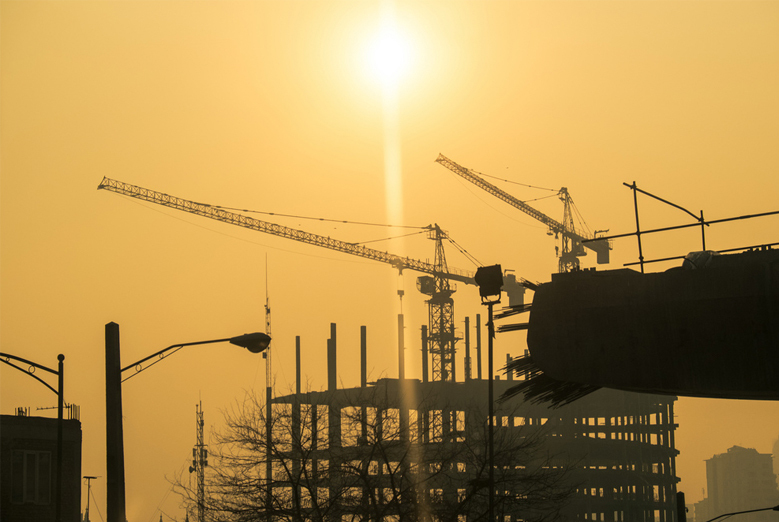 These partnerships enable IranianOffice clients to have access to the best possible legal, banking, tax and custom support for their local projects and operations. IranianOffice offers graduate and senior Iranian managers speaking foreign languages a unique career opportunity in support of the country opening to foreign exchanges and foreign investments. 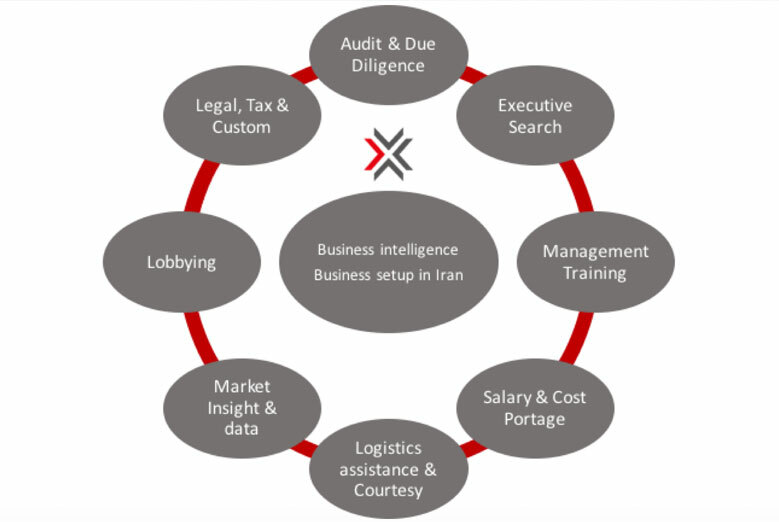 IranianOffices recruits in Iran specialized executives in following areas: Management, Finance, Commercial & Marketing, Tax, Accounting & Audit, HR, Real Estate and Logistics. If you have a university degree, a successful operational experience where you proved that you are result oriented, if you speak English, German, French or Italian and want to work in a multi-cultural team environment, and if you are ready to deal with complex assignments received from demanding international clients, then your application to IranianOffice is welcome. Send your CV and your motivation letter or Email to careers@iranianoffice.com. We may have no immediate position matching your profile, but we will keep your details and contact you when the opportunity arises. IranianOffice offers talented people an attractive working environment as well as comprehensive job training paving the way to attractive career perspectives. On behalf or for our international clients, we regularly recruit specialized managers for the Iranian market. If you have a university degree, a successful operational experience where you proved that you are result oriented, if you speak English, German, French or Italian and want to work in an international environment for a foreign company, then your application to IranianOffice is welcome. Send your CV and your motivation letter or Email to talents@iranianoffice.com. We may have no immediate position matching your profile, but we will keep your details and contact you when the opportunity arises. IranianOffice offers, in partnership with renowned European training centers, HR training programmes for executives based in Iran. For Iranian managers working in foreign companies, IranianOffice offers a training program aiming at making them familiar to the western working environment, habits and expectation. We also catch our corporate clients Â«Â spiritÂ Â» and train the Iranian C-level manager to meet the expectations of its position. For European managers working as expatriates in Iran, IranianOffice has set up a program to make them familiar with Iranian business habits in day to day situations: employees, customers, suppliers, administrations, and cultural barriers. Contact us or register for a customized analysis and proposal for your business and projects. Analysis: understanding your business, adapting it to the Iranian environment and creating a road to market is our expertise. We will have a call with your decision makers for the analysis step and provide you with the right information to assist you in your strategic decisions: Â« go Â» or Â« no-go Â». Proposal: when you decide to go, we provide you with a clear proposal of cooperation. You keep the control on your project and your budget. Or participate to the next Â« Business Happy Hour Â» held by IranianOffice in Europe or in Iran. We will also keep you informed on our Â« Business Happy Hours Â» calendar. We organize these events alternatively in Europe and Iran.